sponsored post | Badudets Everything Nice! I’ve been a sanitary napkin user ever since I got my period. Tampons were very alien to me and I got all the wrong information then. 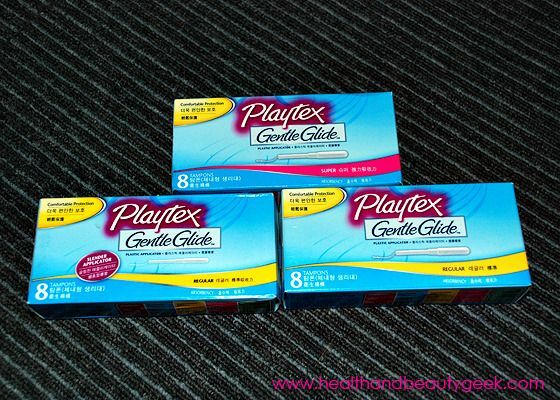 But post-pregnancy and some hormone-craziness, I tried Playtex Gentle Glide tampons for the solution to my problem. I’m thankful that I decided to give it a try, my life has never been the same.